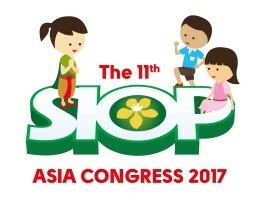 The 11th SIOP Asia Congress (SIOP Asia 2017) was jointly organized with the 11th Childhood Cancer International (CCI Asia Conference) on May 25-28, 2017 at Centara Grand & Bangkok Convention Centre at CentralWorld, Bangkok. 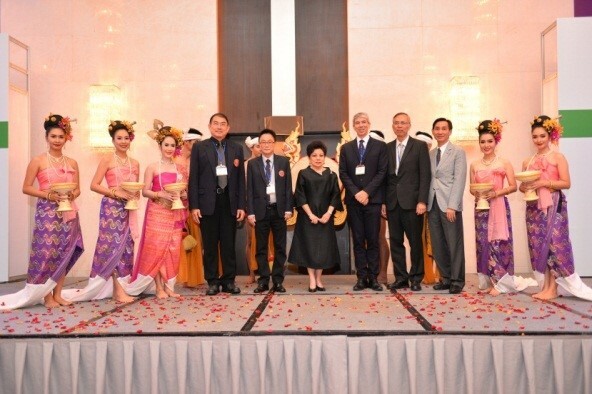 The Local Organizers included Thai Society of Hematology (TSH), Thai Pediatric Oncology Group (ThaiPOG). 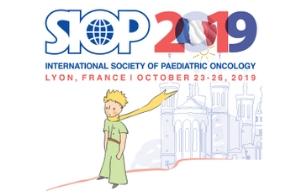 There were total of 432 attendants at the Congresses, 315 attending SIOP Asia of which 146 being overseas participants and 169 Thai participants. For the CCI conference, there were total of 117 participants and 63 were coming from overseas. The participants came from 31 countries: Australia, Bangladesh, Bhutan, Brazil, Brunei Darussalam, Cambodia, Canada, China, Hong Kong, India, Indonesia, Iran, Iraq, Japan, Jordan, South Korea, Lao PDR, Malaysia, Myanmar, Nepal, New Zealand, Oman, Pakistan, Philippines, Russia, Singapore, United Kingdom, USA, UAE, Vietnam, and Thailand. The scientific sessions comprised of 9 Educational Sessions, 2 Keynote Lectures, 4 PODC Session. 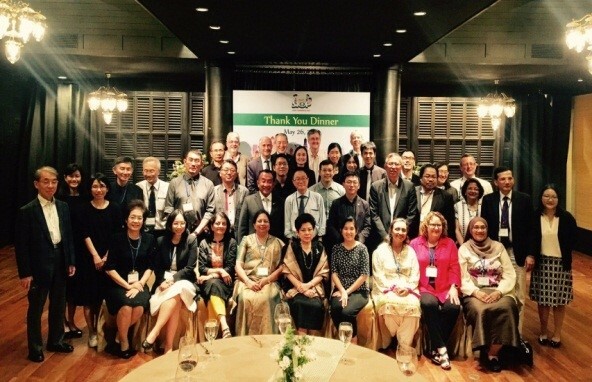 There were 24 overseas speakers invited and 49 Thai speakers delivered talks. Among the abstract submissions, 46 papers were selected for oral presentation and another 56 for poster presentation. There were two Meet-the –Expert sessions, and a Pre-congress workshop was specially organized on Palliative care. There were also 4 Luncheon Symposia. 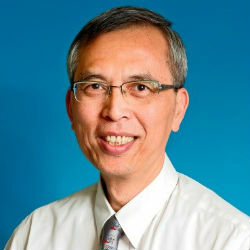 CCI conference for parents and patients had two days separate sessions. 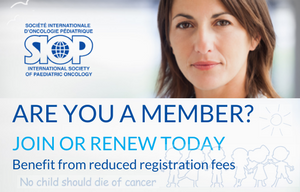 On behalf of the Thai Society of Hematology and the Thai Pediatric Oncology Group (ThaiPOG), I would like to express our sincere thanks to SIOP Asia Board for giving us this important opportunity to host SIOP Asia 2017 Congress. The meeting went great with memorable success and positive satisfaction response from all participants. 10th Floor, Royal Golden Jubilee Bldg.